Pop Choir is a new and fresh alternative to the traditional singing group and community choir Melbourne has to offer. Pop Choir is singing for everyone. No audition and no experience is needed. 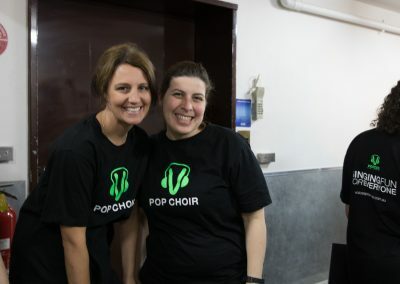 Pop Choir has a real emphasis on having fun, singing your heart out with a great group of people and making new friends. 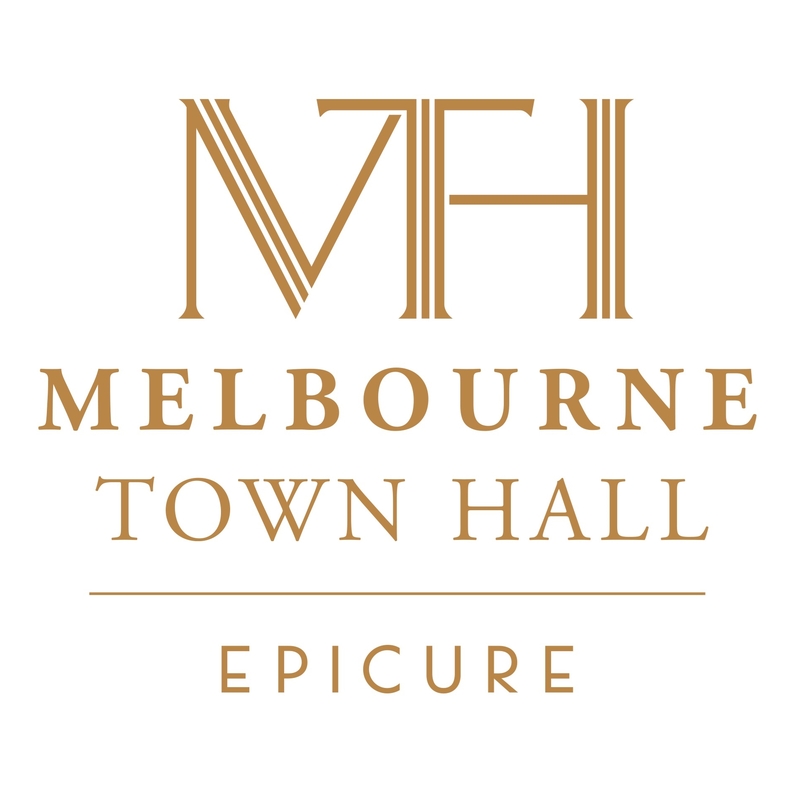 Each week you will learn a mixture of modern and classic pop songs with exciting vocal arrangements. 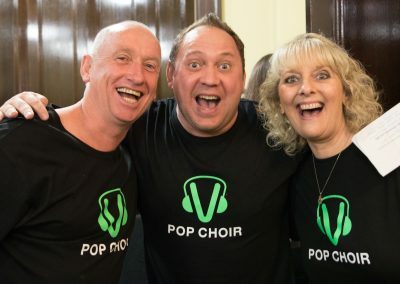 Pop Choir is open for anyone and everyone. 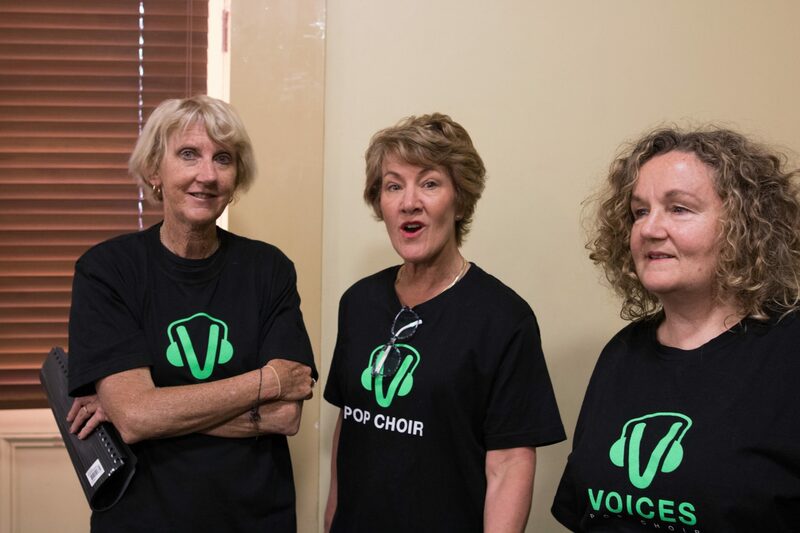 Pop Choir is like no other Choirs in Melbourne. It’s an uplifting, fun and incredible singing experience with amazing performance opportunities. Why not experience Pop Choir yourself by taking part in a free rehearsal session before you decide to sign up for the term? 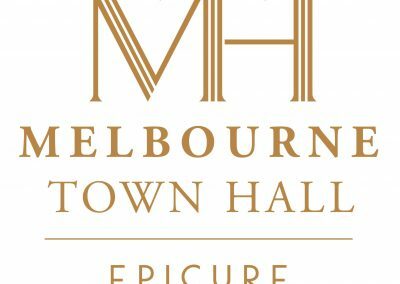 Please watch below the video from our latest performance at the Melbourne Town hall supporting Legacy. Each week we take you step-by-step through the songs. You will be guided by professional vocal coaches to sound completely amazing in a group. Have you aways loved singing but never had the opportunity to give it a real go? Have you not sung for a while and want to bring this passion back into your life? Pop Choir is a great way to start. We guarantee that when you walk out of the door, you will feel full of energy and inspired. You will have found your voice. 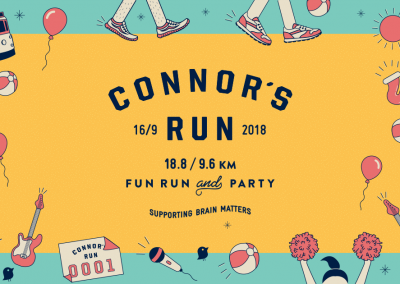 Do you have to perform? Every Pop Choir Member are offered incredible performance opportunities. The beauty of Pop Choir it is that you can do as much or as little of the performances as you like. Some people come along for the singing enjoyment, some for the social aspect and some who have the desire to perform. Singing in a choir or singing group is a great way to combine your singing and your desire to perform, but without having the spotlight just on you. 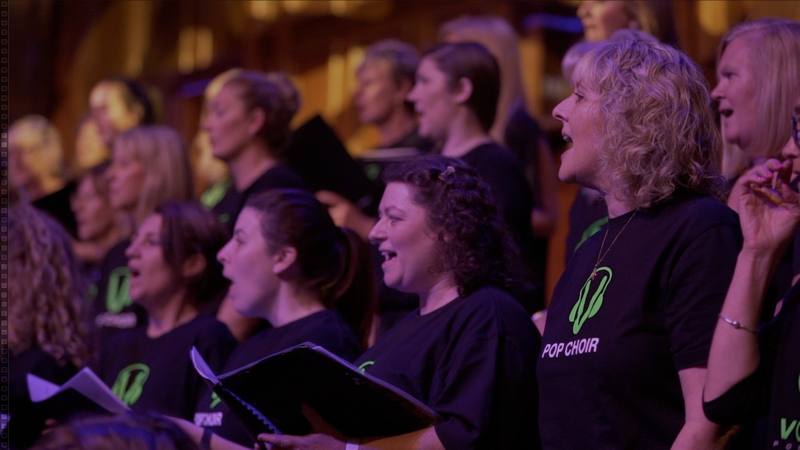 Access to the Pop Choir members only website page which includes : Audio files of arrangements to practice at home or even if you have to miss a week , lyrics to print, latest information of performances and social events. 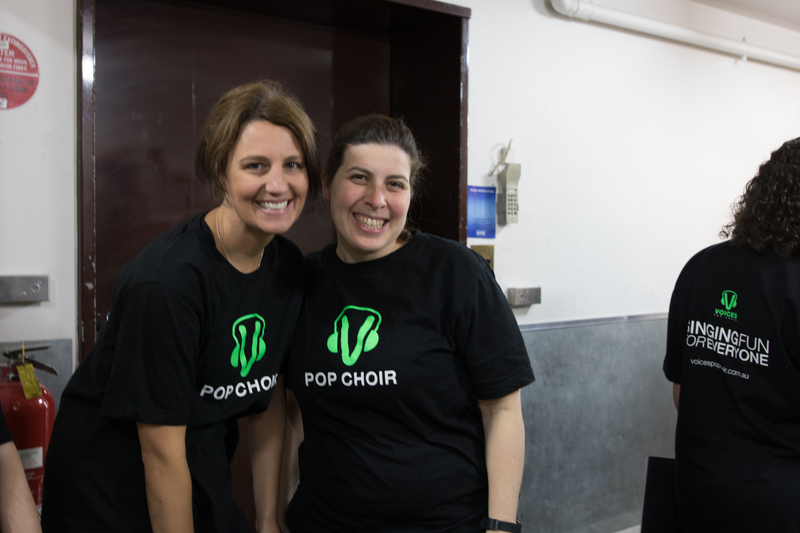 All Pop choir instructors are expert singing coaches and have degrees in music. Pop Choir membership is not a weekly pro rata cost. 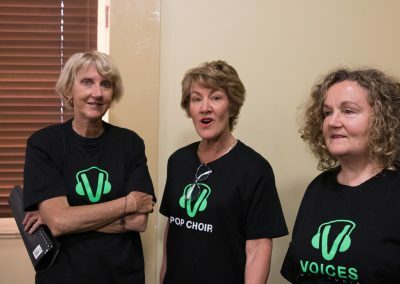 Pop choir membership is a package a lifestyle for a community of singers. 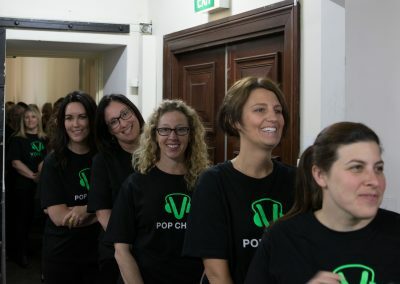 Pop Choir is unique compared to other singing groups, Melbourne Choirs or Community Choirs. Sing while having fun and let the professional vocal coaches make you sound amazing in a group. 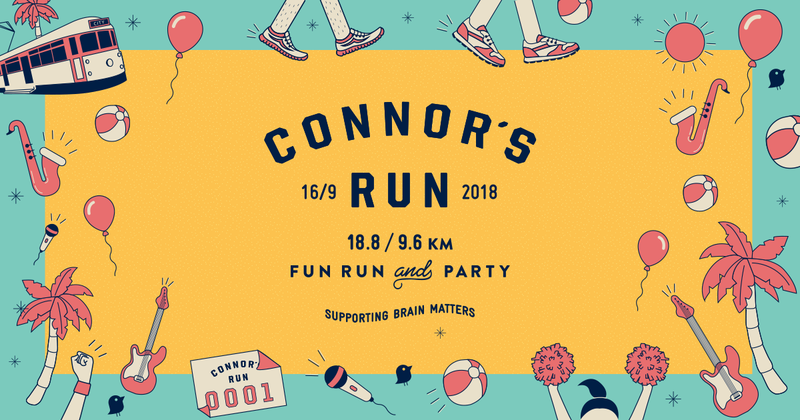 This along with amazing performance opportunities, the chance to follow your passion, sing classic and modern pop songs, meet great people, improve your health and well being and basically just feel amazing at the end of it. If you love singing come and give it a go. You will be completely hooked! 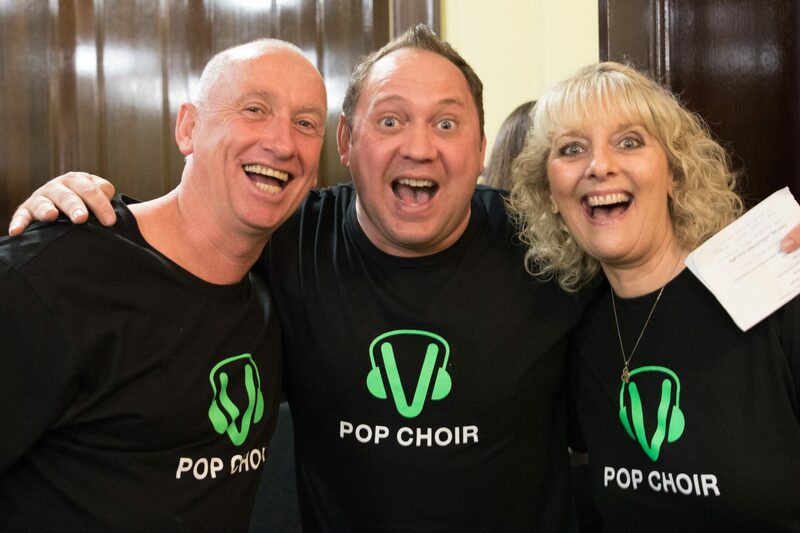 Sign up for free your free trial Pop Choir session .You wont regret it.